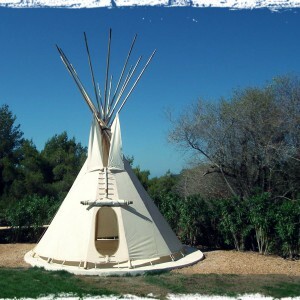 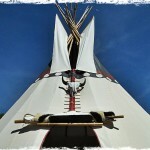 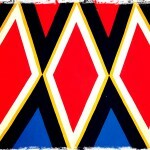 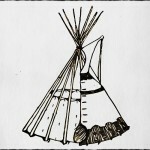 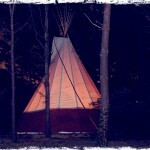 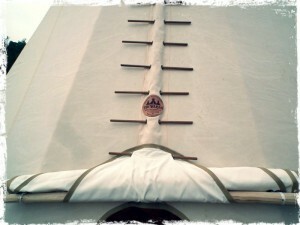 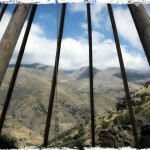 View Cart “4,5 mts complete Tepee” has been added to your cart. 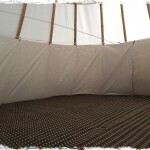 Size: 4 mts diameter – 12 sqm. 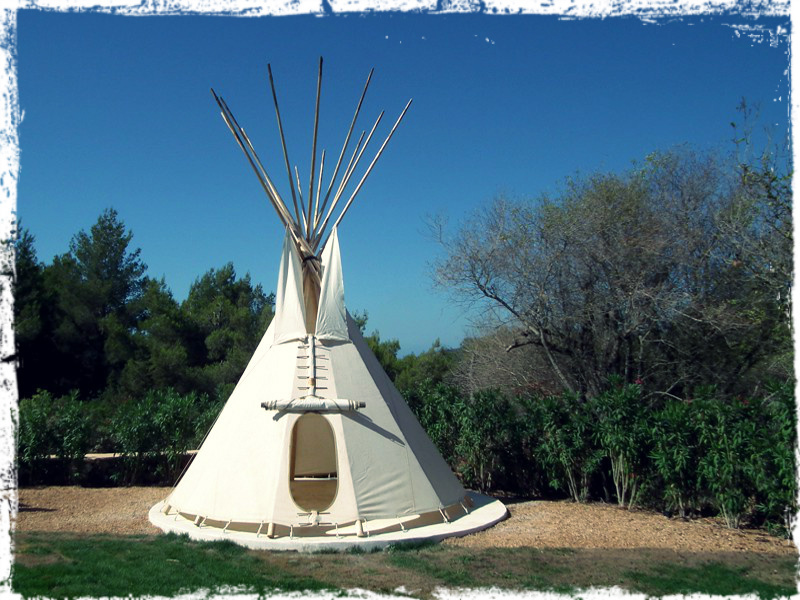 This is the smallest of our medium tepees, giving a large space for camping 2-3 adults, and hosts more than 6-8 people in a meeting. 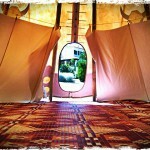 Easy to transport and set up, an authentic and charming nomadic shelter to dwell in Nature. 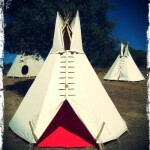 Our teepes are built by ourselves 100% handmade with high quality materials, each tepee is unique! 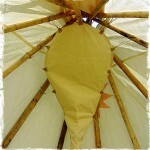 Set of 14 tepee poles, 5,5 mt long, peeled and totally straight. 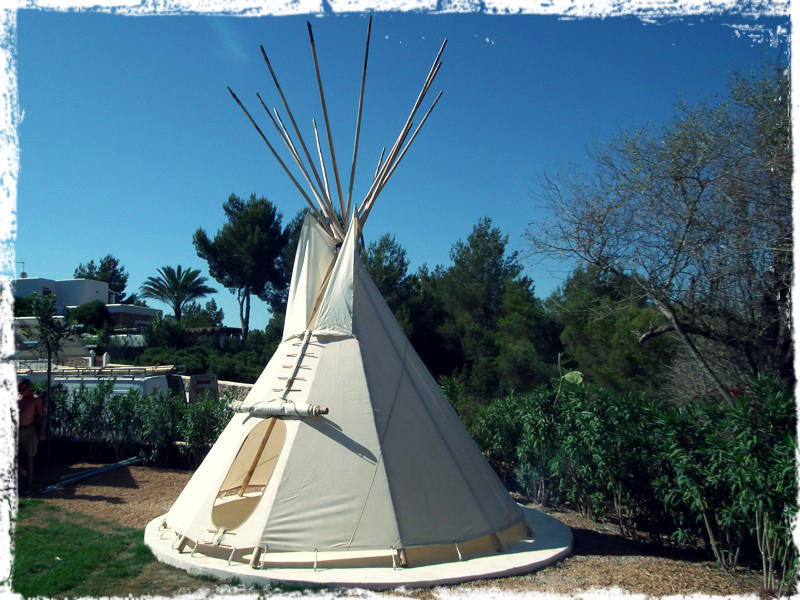 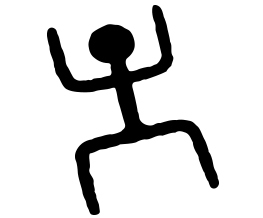 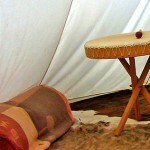 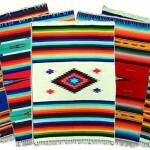 –Normally we produce the 4 mts tepees within 15 days. 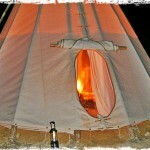 Sometimes we have 4 mts tepees in stock, brand new or second hand. 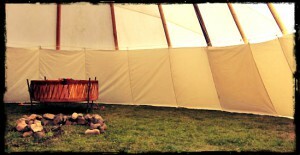 Please check for availability.